Selection of student properties from around London. Locate a property close to your place of study. Common questions and concerns when renting as a student. London2let has an excellent selection of student houses, student flats and purpose built student blocks at various locations around London. Much of the accommodation that is suitable for students is situated in a sought after location and often located within central London. 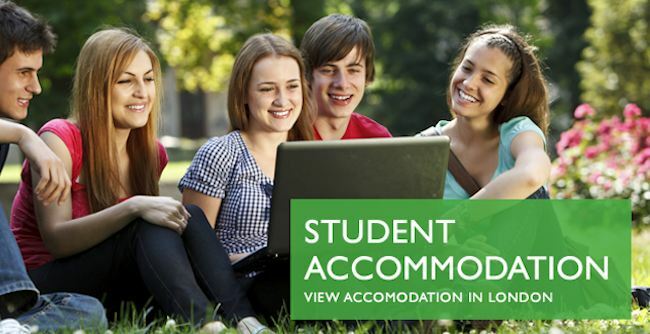 Accommodation varies from basic student rentals to large modern developments that have all the ammenities ever required during your studying time within the capital. Bedrooms with ensuite or shared bathroom facilities within a shared student house or perhaps your own student studio flat. There are many new student developments now appearing around London and the quality of this type of accommodation truly is fantastic and can be obtained at very reasonable cost. 24hr Security, Laundry services, games rooms, free Gym services services and high speed broadband are all ammenities that you may find are included within a modern student development. London2let advertises student properties from London landlords, specialised student letting agents, University provided property and from large student accommodation providers. Our student property search tools help you find your ideal home while you will be studying in the most exciting city in the UK!